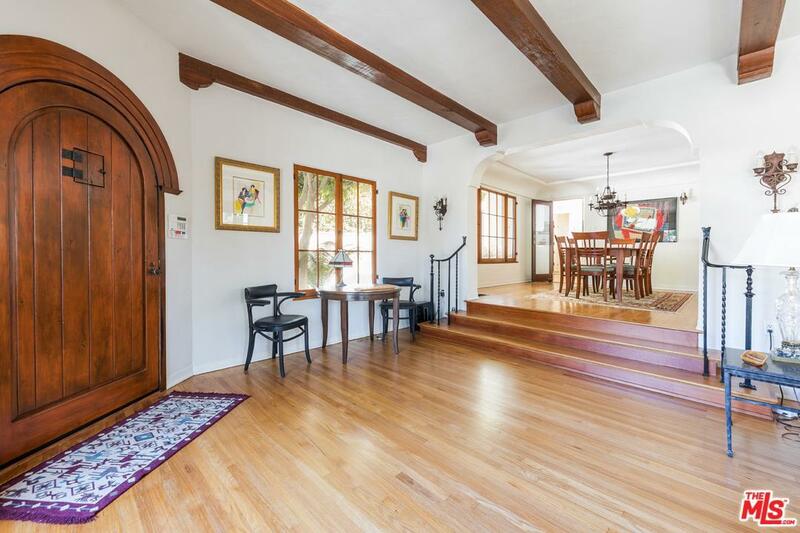 Entertain in style in this charming home w/ custom details lovingly kept rue to the original architecture. 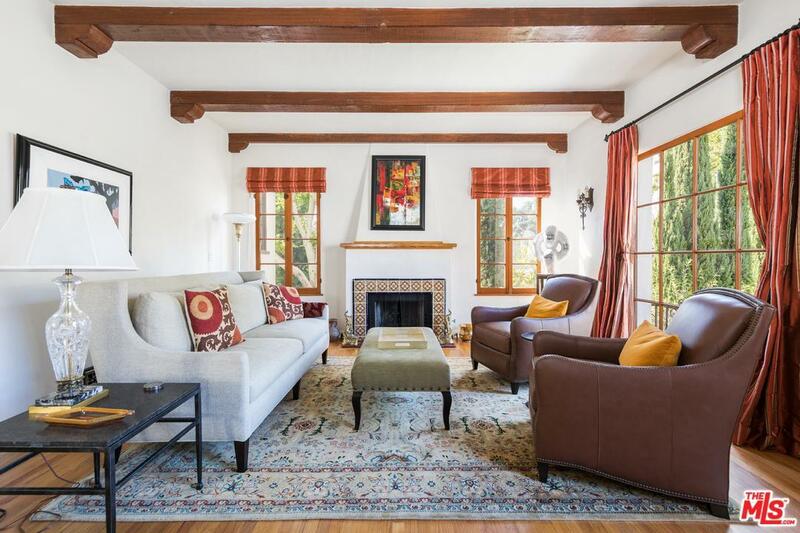 Living rm w/ open beamed/cove ceiling, fireplace, front windows w/ original glass. 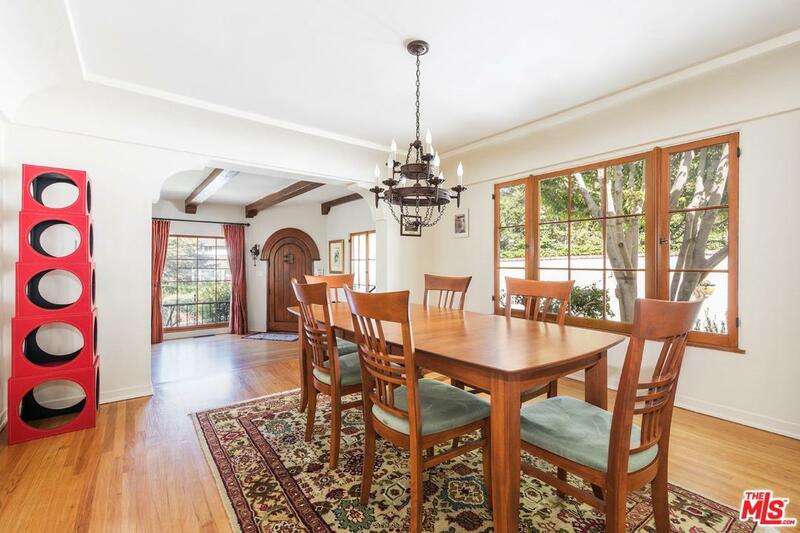 Dining rm w/ tray ceiling & leaded glass swinging door. Kitchen w/ stainless steel appliances, tile counters w/ period-style accents, glass front cabinets, walk-in pantry. Master w/ coved ceiling, dressing rm & dual closets, MasterBath w/ walk-in tiled shower. 2nd bedroom has coved ceilings & double door closet/laundry great for guests or home office. Hallway bath has original Malibu tile. Rear of house has patio, fountain. Solar panels. beam Spanish arch, landscaping designed for privacy. Gated drive way leads to a to-die for garage w/ built-in storage & Epoxy floor. Solarpanels reduce electric bill. Term of lease negotiable. Agent Remarks : Commission first year only. 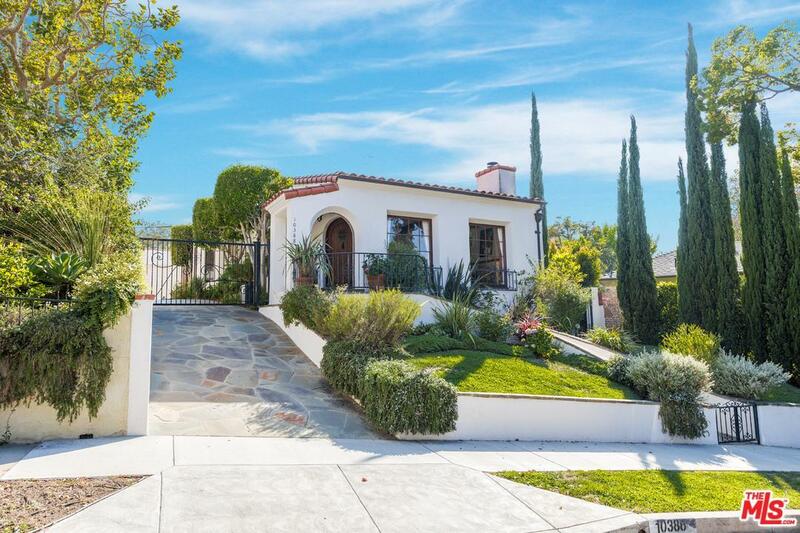 Listing provided courtesy of Paul Figueiredo DRE#01027389 of Compass.